Welcome to official website of Hotel Gopal Niwas, a centrally located place to stay in Nathdwara. 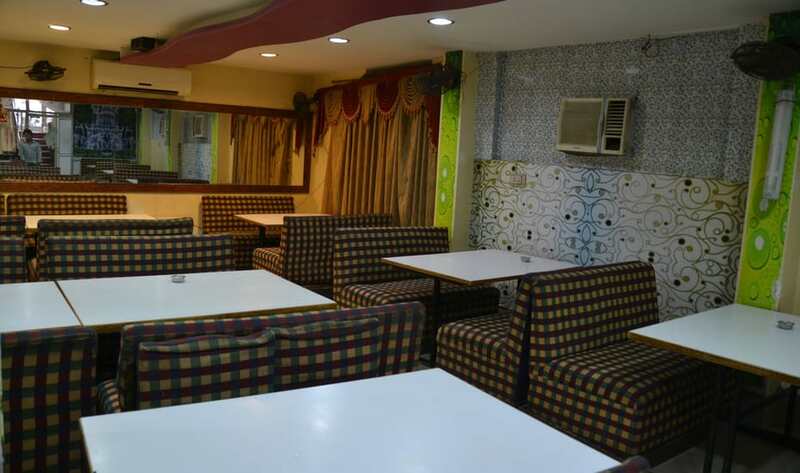 A well equipped hotel situated just walking distance from Shrinathji Temple and Central Bus Stand. Front Desk, Parking, Safe Deposit Box-Front Desk, Baggage Storage on Request, Doctor on Call, Disabled Facilities, Family/Child Friendly, Catering, Room Service, Security Guard. Daily Room Cleaning, Makeup / Shaving Mirror, Western Toilet Seat, Basic Bathroom Amenities, Cable/Satellite TV, Air Conditioning Room, , Private Bathroom, Ceiling Fan, Iron/Ironing Board. User reviews for "Gopal Niwas Hotel Udaipur"